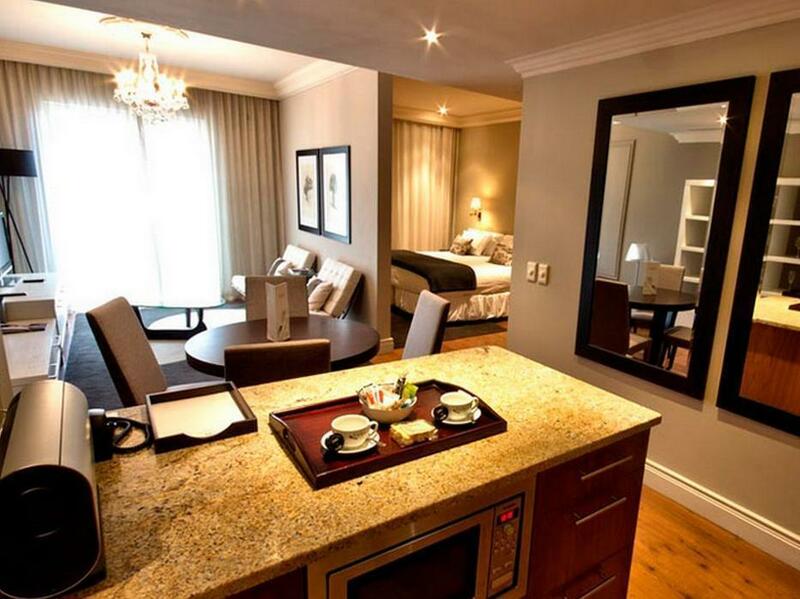 ﻿ Cape Royale Luxury Suites Cape Town. JIMAT di Agoda.com! Ada soalan mengenai Cape Royale Luxury Suites? 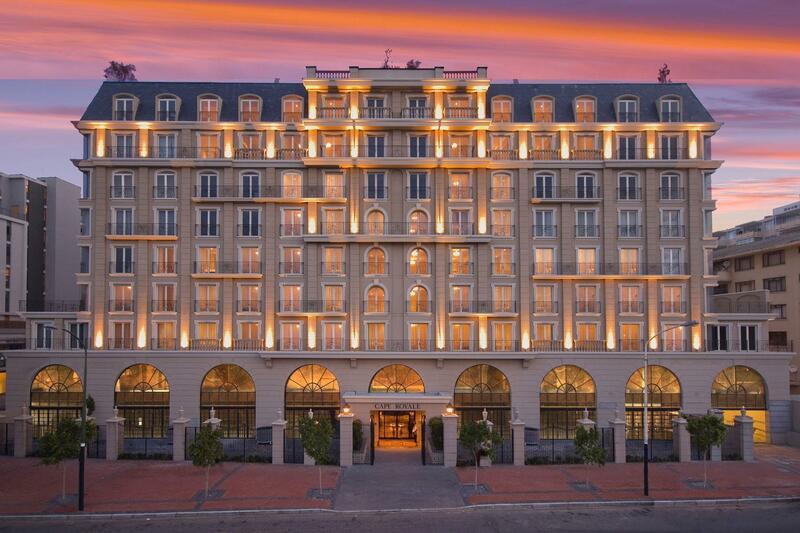 Cape Royale Luxury Hotel, terletak di Green Point, Cape Town, merupakan satu pilihan popular bagi para pelawat. Hotel ini terletak 2.5 Km dari pusat bandar dan menyediakan akses kepada kemudahan bandar yang penting. Untuk pilihan bersiar-siar dan tempat daya tarikan tempatan, pelancong tidak perlu pergi jauh dari hotel kerana ianya berdekatan dengan Green Point Track, Muzium Perubatan Cape, Akuarium Two Oceans. Kemudahan dan perkhidmatan yang disediakan oleh Cape Royale Luxury Hotel memastikan penginapan yang menyenangkan bagi para tetamu. Untuk menamakan beberapa kemudahan di hotel ini, terdapat Wi-Fi percuma semua bilik, pengawal keselamatan 24 jam, pengemasan harian, pencetak, khidmat teksi. Semua bilik tetamu menawarkan pelbagai jenis tahap keselesaan. Banyak bilik turut menyediakan televisyen skrin rata, internet wayarles, kolam renang peribadi, internet wayarles (percuma), bilik larangan merokok untuk memuaskan hati tetamu. Di samping itu, pihak hotel menawarkan aktiviti rekreasi untuk memastikan anda mempunyai perkara untuk dilakukan sepanjang penginapan anda. 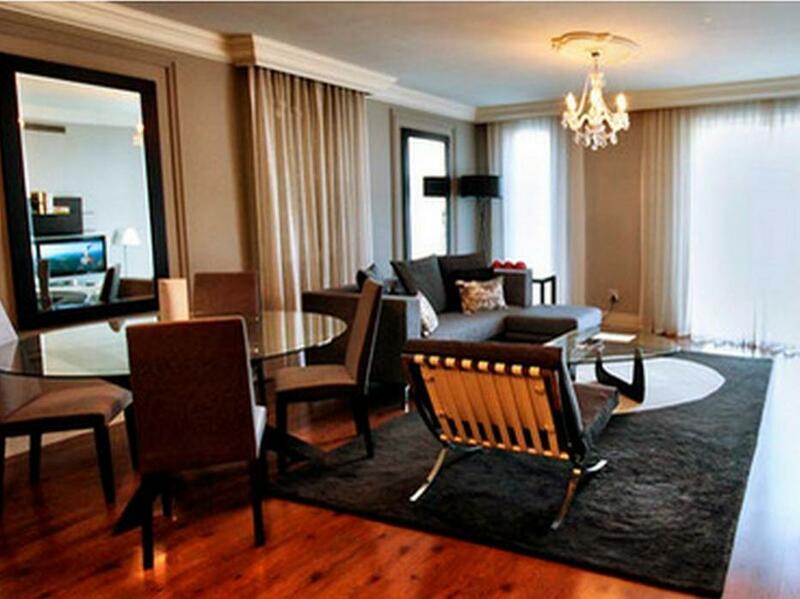 Apabila anda mencari penginapan yang selesa dan mudah di Cape Town, ijadikan Cape Royale Luxury Hotel sebagai rumah anda seperti berada di rumah sebenar. - VIP Pemandu Eksekutif/Pengawal Peribadi juga disediakan untuk menawarkan tetamu khidmat peribadi dan profesional tahap tertinggi. Untuk maklumat lanjut sila hubungi hotel. Lokasi,Nilai untuk wang dan pelayan yang peka dan sentiasa sedia membantu. Secara jujurnya, Hotel ini begitu strategik.Saya tinggal selama 5 malam dan tiada sebarang rungutan terhadap perkhidmatan dan jugak fasiliti.Pada hari kedua, saya meminta untuk di hantarkan sterika serta universal charger, dan ianya sampai ke depan pintu bilik dalam masa yang singkat sekali! Good locality Poor amenities Booked when this place was 5 star and just before arrival was advised the downgrade to 4 Pool was not in operation No restaurant Disappointed as we could have been notified at time of booking Not the last minute when we about to arrive! Although this hotel is about 5 km from the V & A there is a driver available every two hours for pick up to and from hotel. The staff is friendly and very helpfulness! The pool wasn't available due to the drought. The room were clean and comfortable, with a washer and dryer in your suite. There was minor renovations being completed, although it didn't effect our visit (noise etc). Rooms can be noisy if facing the pier. Restaurant was ok for breakfast, although we didn't try the supper menu. Well worth the cost of the hotel! Lots to see and do! WHILST WE HAD A GREAT WELCOME AND SERVICE BY STAFF AT THE ROYAL CAPE THE SPA FACILITIES WERE AN ABSOLUTE NO NO. I WOULD STRONGLY RECOMMEND THAT NO ONE WASTE THEIR MONEY USING THIS FACILITY . WE HAD TO PAY FOR A HOURS TREATMENT BUT ONLY RECEIVED A 40 MIN TREATMENT . THE TERAPIST WERE SO UNPROFESSIONAL , IT WAS TOTALY EMBARRASSING AND A TOTAL RIP OFF . WHEN REPORTED TO THE FRONT DESK THEY ACKNOWLEDGED THAT THEY HAVE HAD NUMEROUS COMPLAINS OF A SIMILAR NATURE BUT THEIR HAND WERE TIED AND COULD NOT DO ANYTHING ABOUT IT. I stayed with a small group of friends in a two bedroom suites. Room was huge facing the main road and the National Stadium. Room facility was beyond my expectation, we even had washing machine with its dryer in our kitchen!! Such a lovely hotel!! There were so many things wrong with this hotel that we we stayed one night then moved to another hotel. We found out that the hotel will be closing and it's evident that the staff and management don't care anymore - neither from an upkeep perspective (Our 1 Bedroom Suite was filthy and dusty, and a lot of the furniture and apartment in general was damaged) or from a customer care perspective (Unfriendly and incompetent staff [save for Nigel] and we were forced to stay one night and only offered a partial refund). Unfortunately, the best part of the stay was the location and checking out. Cons: No areas to just seat and chill both inside and outside. The dining area / restuarant doesn't serve the purpose of relaxing which means you have to be in your room all the time or leave the Hotel to other spots around. Conveniently located. Nice restaurants nearby. Room clean, spacious and well appointed. Breakfast adequate. Some sort of sloppiness in reception staff. Frontdoor staff friendly and helpful. At this price point you can take most things for granted, and this hotel delivers. What I was not expecting was the personal treatment; the staff remembered who I was, and cheerfully engaged my wife and I in conversation. I would definitely stay at this hotel again. My family of 8 adults stayed at Cape Royale for 4 nights. The staff were very friendly and accommodating through our stay. Booking transfers to destinations around the city was easy through the hotel even with a large group like ours. The staff is very helpful when making personal requests and gladly assisted with every request I made. I lost my wallet and the hotel staff call venues I had visited that day for me so that I wouldn't have to pay the phone fees charged by the hotel or my cellular company. We eventually found that I lost it at the hotel during breakfast. Someone returned it with all its contents, which makes me feel like the staff are not only friendly but honest too. 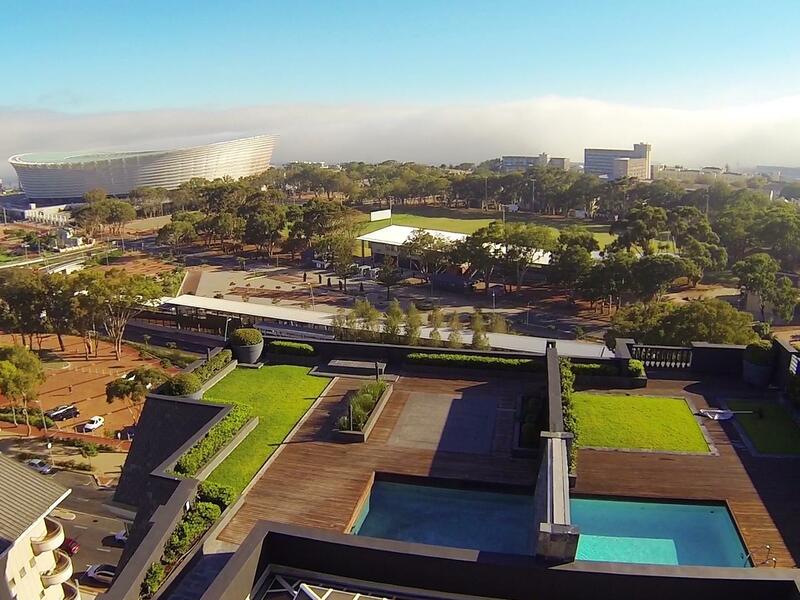 The location was easily accessible to the V&A Watefront and the property was very security. I would definitely stay at this hotel again and recommend it to friends. We had a great stay at Cape Royale. The service was fantastic, the suite more than spacious and the location perfect. The only negative points are 1. The swimming pool ( could not swim because it was not clean)... Even our kids did not want to swim. Hopefully it was only that day and they may have clean it later but we never went back on the roof top... 2. The breakfast buffet could have been better than that for a 5 star Hotel. But, overall, it was a great stay. The hotel was perfect for our stay. We had a 2 bdrm suite that was large and overlooked the water. The staff was professional and accomodating. The room was clean, and in good order. Location is beyond perfect. It's close enough to the Altantic Seaboard as well as downtown but quiet enough to get good sleep. I recommend over CBD. Great staff!